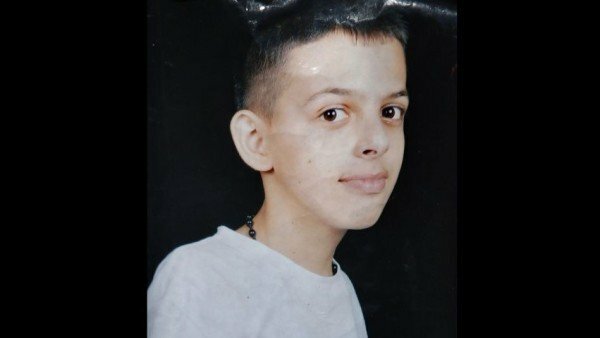 Two Israeli teenagers have been convicted of the murder of 16-year-old Palestinian Mohammed Abu Khdeir, who was abducted and burned to death in Jerusalem in 2014. The verdict on a third suspect, a 31-year-old Israeli man, was postponed for a mental health review. Mohammed Abu Khdeir was killed in apparent revenge for the murders of three Israeli teens in the West Bank. The killings set off an escalating cycle of violence, leading to a war between Israel and militants in Gaza. The teenager’s body was found in a forest in West Jerusalem on July 2, 2014, two days after the bodies of three Israeli teenagers abducted and murdered by Hamas militants that June were found in the West Bank. Israeli prosecutors said the two unnamed 17-year-olds and 31-year-old Yosef Haim Ben David admitted during questioning to beating Mohammed Abu Khdeir unconscious and then burning him to death using petrol poured on the teenager while he was still alive. On November 30, the panel of three judges at the Jerusalem District Court found the minors guilty of the murder. They also said there was enough evidence to convict Yosef Haim Ben David, but that the verdict would be postponed until a psychiatric evaluation had been carried out. On November 26, Yosef Haim Ben David’s lawyer submitted a psychiatric opinion which stated that he had not been responsible for his actions at the time of the murder. Prosecutors had previously presented evidence they said showed Yosef Haim Ben David was responsible for his actions. Mohammed Abu Khdeir’s father, Hussein, said Yosef Haim Ben David was trying to mislead the court. “There is no justice,” Hussein Abu Khdeir was quoted as saying by Israel’s Haaretz newspaper. Two Palestinians suspected of the murder of the three Israeli teenagers – Naftali Fraenkel and Gilad Shaar, both aged 16, and 19-year-old Eyal Yifrach – were killed by Israeli forces in a gun-battle at their hideout in Hebron in September 2014. A third man, Hussam Qawasmeh, was sentenced to three life terms in prison in January after being found guilty by an Israeli court of several charges including three counts of accessory to murder.